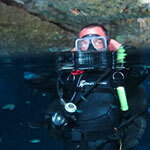 Scuba diving has grown from a fringe hobby into an increasingly popular activity over the decades. It’s one of my favorite things to do while traveling. 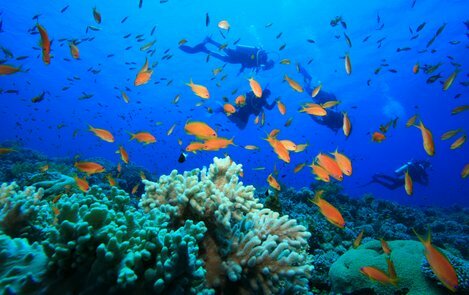 There’s nothing else comparable to getting underwater and scuba diving. I’ve seen whale sharks, tropical fish, dolphins, sharks, colorful reefs, underwater caves, cenotes, and shipwrecks on my travels. 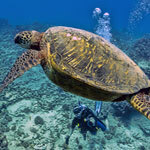 These scuba dive trips provide just as many memorable moments as any outdoor adventure I’ve been on. 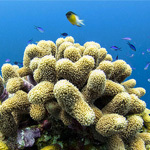 Also included in this category are other water-based activities like swimming and snorkeling. 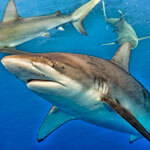 Cebu Island in the Philippines is a paradise for scuba diving enthusiasts of all kinds. 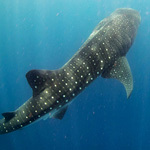 Find world class muck diving, bait balls & thresher sharks and whale sharks around the island’s beautiful waters. 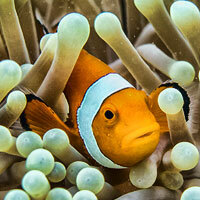 Scuba diving the Perhentian Islands with Bubbles Dive Resort. 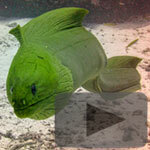 See my underwater photos from the best dive sites and shipwrecks. Ever since learning how to scuba dive it has been natural to combine with my interest in photography and record what I experience underwater. 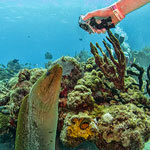 This is a collection of my favorite underwater photos from my diving trips in Belize this year. 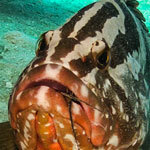 This week’s photo is of a striped Nassau grouper I observed feasting on a lobster! 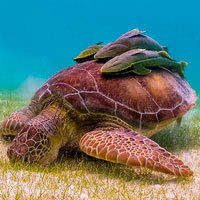 Photographed in Glover’s Reef Atoll, Belize. The Nassau grouper is becoming an endangered species and this area is one of the best locations for spotting them. There I was, unsure of what to expect on my first ever dive into the ocean and before resurfacing my life had been forever changed. Everyone has moments in their life that stand far out, above and beyond all others. 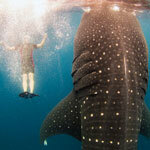 My first time ocean diving in Belize was one of those moments.